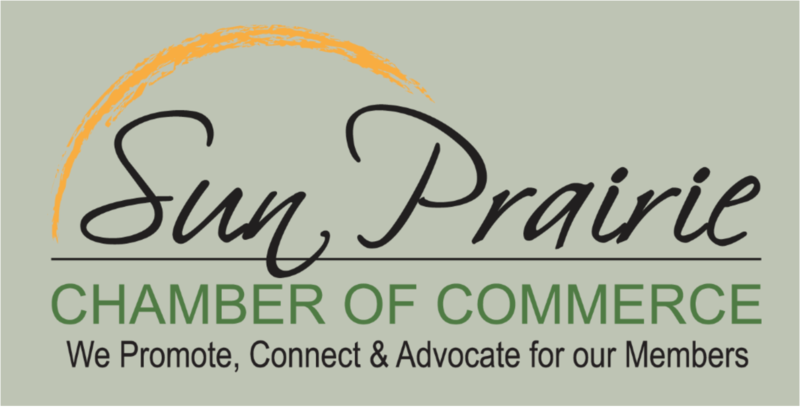 The Chamber of Commerce has a variety of information for businesses looking to locate in Sun Prairie. Including information about our business park, our Economic Profile brochure which gives local demographic information, city ordinances and requirements, our Community Guide and resource and referral information such as a complete booklet from the Small Business Administration, local development plans and more. Use the 'contact us' selection on the browser bar to request information or contact us at 608-837-4547. 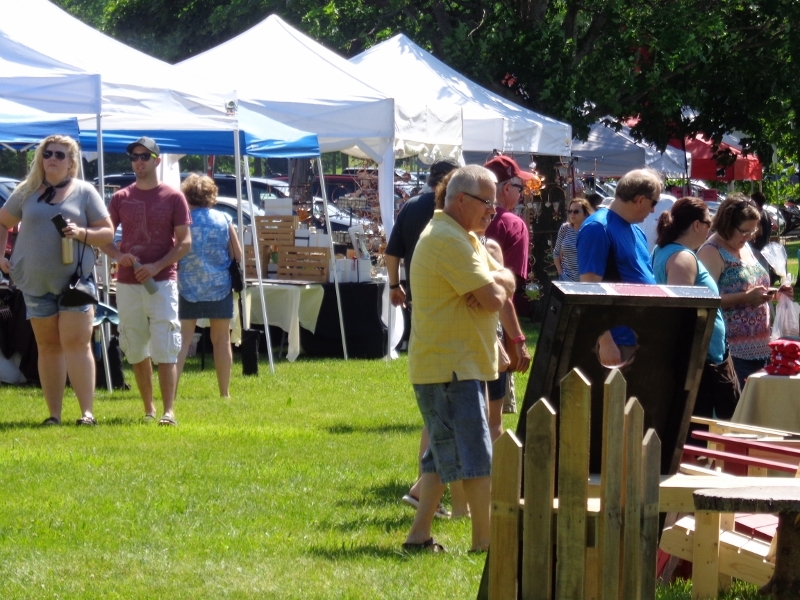 2019 Sun Prairie Economic Profile view the Sun Prairie Economic Development Web Blog page and add your news! Resources include: choosing your business structure, writing a business plan, regulations, permits, licensing, business loans, financial assistance programs, legal assistance, government contracting, minority business development, women's resources/organizations and more. The Sun Prairie Chamber of Commerce has copies of the SBA's "Small Business Resource Guide" which includes all of the above information in a booklet - at no cost to you. Just contact the Chamber for a copy of the Guide. OCR is the front door to the university of companies and entrepreneurs that could benefit from UW assistance but may not know where to start. Businesses can tap into the UW's faculty, researchers and academic staff through OCR. SCORE is a national volunteer, non-profit organization dedicated to entrepreneuiral education and the formation, growth and success of small business. The WI Dept of Commerce has launched a new resource on their website which gives small businesses the opportunity to submit comments on any existing state rules that may be unnecessarily burdensome or detrimental to business growth. Online comments will be reviewed by the Commerce Small Business ombudsman. If the concerns are valid and legitimate, the ombudsman will help the business prepare testimony to be delivered before the Small Business Regulatory Review Board. an interactive resource to help small business owners learn about their federal tax rights and responsibilities. Click here to access the link. Provides free technical and marketing assistance to Wisconsin businesses who are interested in selling in the government marketplace. Contact 608-243-4490 or bpac(at)matcmadison.edu for more information. www.womenoncall.org Provides Non-profits professional volunteer support. - provide information to hospitals for continuous quality improvement. Chamber Member Businesses can get a copy of our Media contact list at no charge - the list includes contact information for television, radio and daily and weekly newspapers. This resource will help you promote your business without searching to find who to call from each media. The list can be generated to target Dane County, Sun Prairie area or the entire state of Wisconsin.